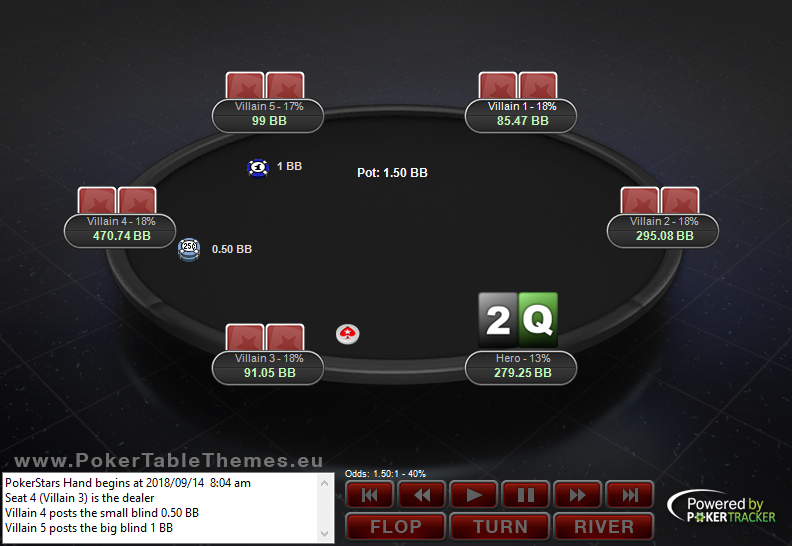 From this page you can order custom changes to table themes, and download some free modifications to various poker sites and themes. 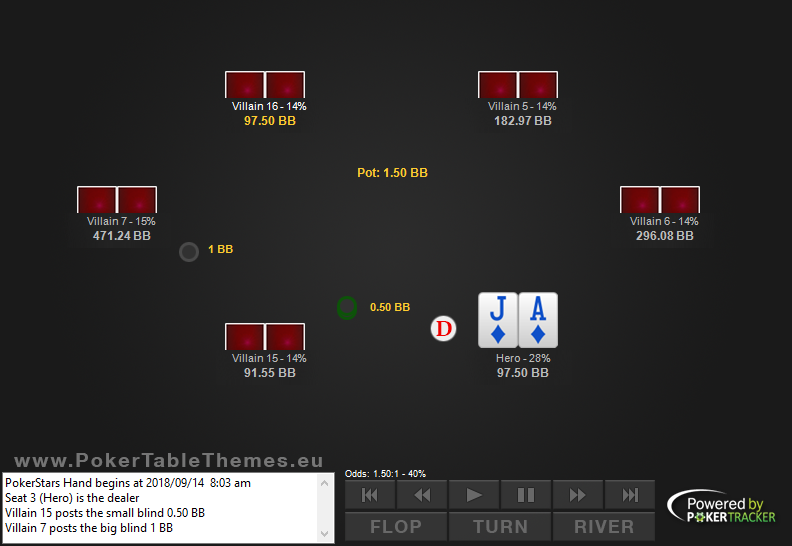 If you have a custom theme, but you would like some things changed about it (to have a specific background, change the felt colour, seat colour, card back colour etc. ), then fill out the form, and let me know which changes you would like to have. Let’s make the theme perfect for you! The prices for the custom changes start from €5, but if it’s a really small change, then I could also do it for free. Also, check out the free downloads below, maybe you find what you are looking for from there. 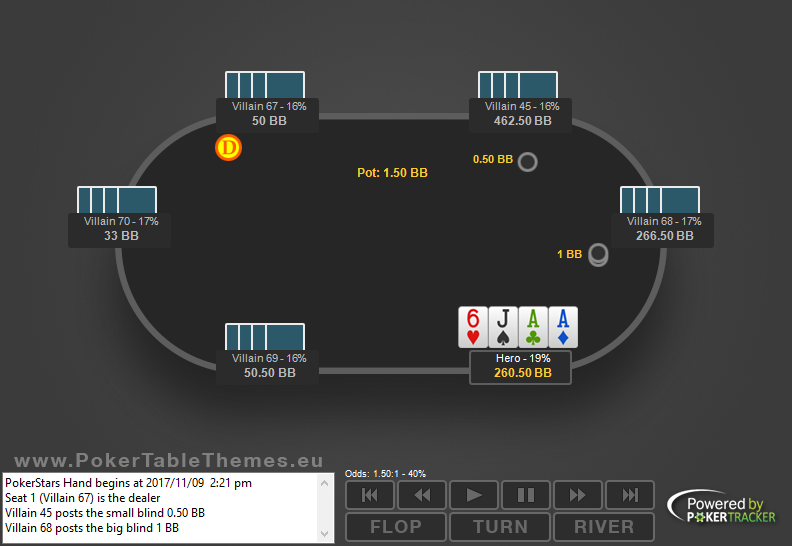 You can download these replayer themes for free from the official PokerTracker customizations page.